In the market for a new estate? The Mercedes-Benz GLC Diesel Estate could be a wise choice but how does it do when put up against Audi and Jaguar? 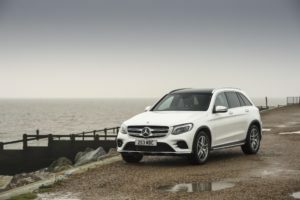 The new Mercedes-Benz GLC Diesel Estate is a smart-looking large family car that mixes upmarket appeal with affordable running costs. Perfect if you need a quiet and cosseted way of moving the whole family and more from A to B and beyond, its cabin is snug and its engines are capable. And because it shares a lot of tech with the impressive C-Class Saloon, you get plenty of safety gizmos. There is no basic petrol offering, but there is a lot to choose out of the three diesels. 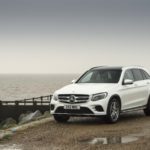 OSV takes a closer look at what it’s all about with our 2017 Mercedes-Benz GLC Diesel Estate review.